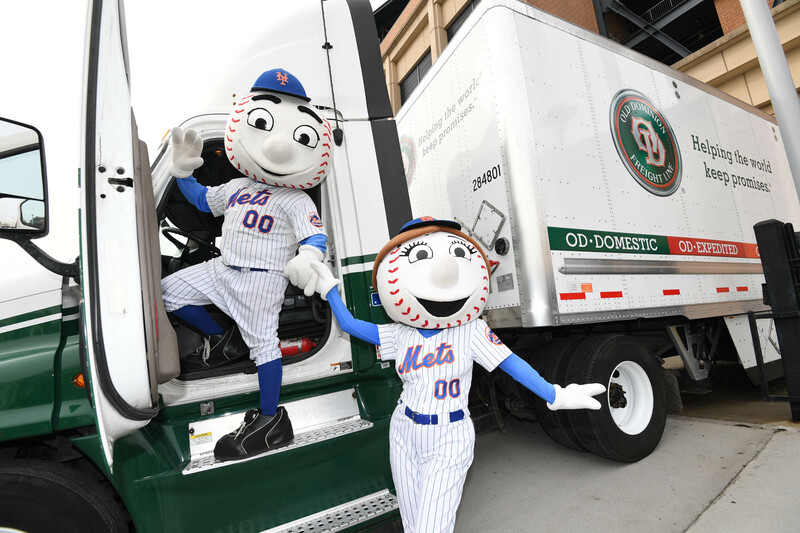 To help celebrate the forthcoming Major League Baseball season in 2018, Old Dominion Freight Line announces that it will contribute to the annual “Moving Day” tradition in partnership with the MLB. Old Dominion Freight Line reports that it will partner with the Los Angeles Angels, New York Mets and Kansas City Royals for Moving Day as well as the 2018 season. According to Old Dominion, the trucking company will help move teams and prepare teams for the upcoming season, with events culminating in a February 3 event in Tempe, Arizona wherein fans will watch spring training for the Anaheim Angels and participate in Moving Day festivities. David Carter, Vice President of Marketing and Communications at Old Dominion Freight Line reports that the Moving Day activities help solidify the less-than-truckload company’s relationship with the MLB. Interested parties may visit Old Dominion’s site for more information.